Diabetes is a group of metabolic disorders that results in high glucose (sugar) levels in the blood. Diabetes type I is a result of a decreased production of insulin in the pancreas. Insulin is a hormone that is produced in the pancreas and is necessary to transport sugar into cells where it is used for energy. Type II diabetes is the most common type and it is a result of insulin resistance. Type II diabetes usually occurs in people that are overweight. The road to diabetes starts with excess consumption of calories, usually sugar or starches and insufficient exercise. Insulin resistance results when the body becomes dulled to the excessive insulin exposure and insulin is unable to stimulate receptors to transport the sugar into the cells. If glucose can’t move into the muscles, it stays high in the blood. The body lowers the blood levels of sugar by increasing production of insulin. The sugar in the blood is driven into the tissue cells by the insulin so that the blood glucose levels appear to be normal. This is an artificially “normal” level due to increase in insulin. Excess sugar in the individual cells will be stored as fat if the demand for energy is too low (lack of exercise). The pancreas will continue to increase insulin levels until they reach three and four time normal levels. Over time, however, the body is unable to maintain the increased production of insulin: insulin levels drop resulting in high blood glucose levels. The high blood glucose level is diagnosed as diabetes. In early type 2 diabetes, sugar (glucose) levels are controlled through increased production of insulin. These patients typically have three to four times normal insulin levels following consumption of sugar. The increase in insulin levels cause fatigue. These patients have high triglyceride levels as well. 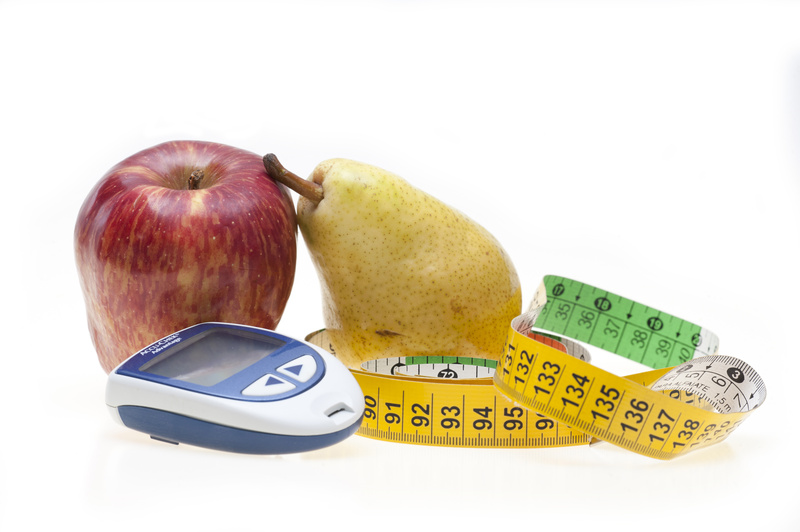 If the patient does not implement dietary changes then they will progress on to diabetes. This progression may occur over several months to a few years. Prolonged elevated levels of glucose in the blood will damage nerve fibers and damage small arterioles resulting in kidney damage, retinal damage, dementia and coronary artery disease. People with diabetes often times have degenerative arthritis and hypertension. Recent studies indicate that actual damage to nerve fibers is initiated very early in the onset of diabetes. Whereas the symptoms that result from nerve damage may not actually appear for 5 to 10 years. People with diabetes and hypertension are also five times more likely to have coronary artery disease than the normal population. The most common presenting complaint of diabetics is fatigue. 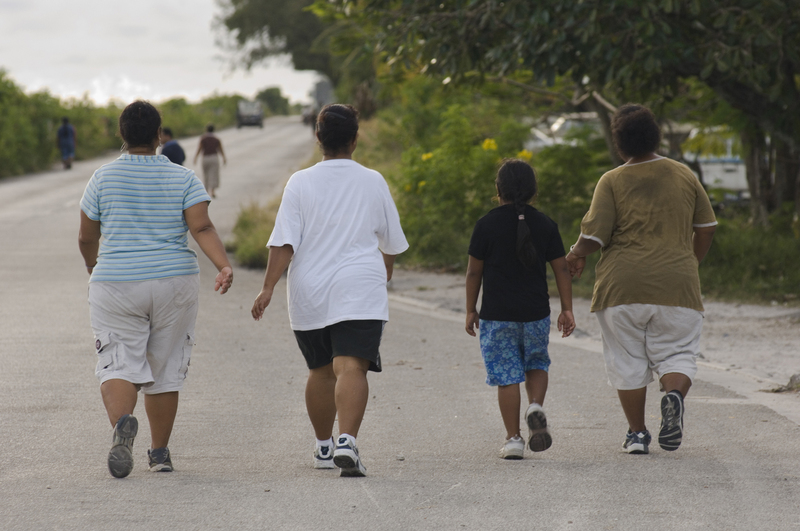 If you are overweight, tired or have a family history of diabetes then you should be checked. The textbooks tell us that diabetics often times drink more water and urinate more frequently but I seldom see that in my practice. Your doctor can order a blood test called a hemoglobin A1C to diagnose diabetes. An abnormally high glucose level on a fasting blood test can diagnose diabetes if the sugars are over 200 or suggest diabetes if it is above 100. Patients with diabetes often times will have detectable sugar in their urine but this again is not a diagnostic test. What can I do if my doctor tells me that I am pre-diabetic? Diet and exercise are very effective at lowering sugar levels. Diet should concentrate on lowering refined sugar and starches. Some of my patients have admitted to drinking 5-10 sodas per day. Recent research showed that children who drank one soda per day were much more likely to be overweight. Diet should have protein, vegetables and fruit. Remember that foods like potatoes, rice, corn and bread are high starch and should be limited. Exercise is helps to burn off excess calories, reduce weight and lower sugar levels.